A film profile of the extraordinary musician and bandleader who helped America through a depression and a war with the optimism and virtuosity of his music. 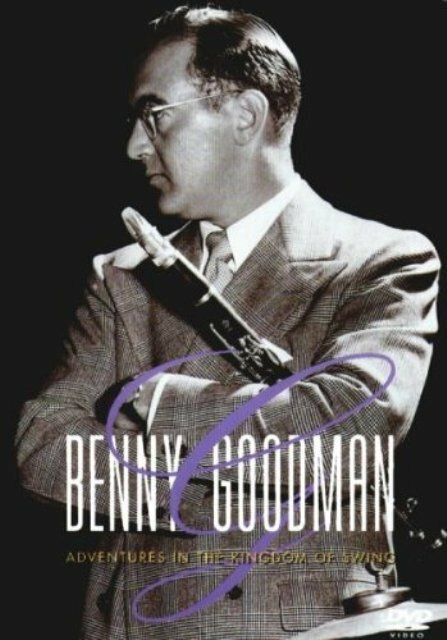 Adventures In The Kingdom Of Swing tells Goodman’s story through rare home movies of band members, never before released rehearsal footage and audio tracks, and a commentary by Goodman himself. Ella Fitzgerald, Peggy Lee, Charlie Parker, and Louis Armstrong are featured in performances and anecdotes in this entertaining biography of an American icon.